Alathiyur Hanuman Temple is one of the famous Hanuman Temples in Kerala.The temple is also dedicated to Lord Sree Rama and Bharatha. 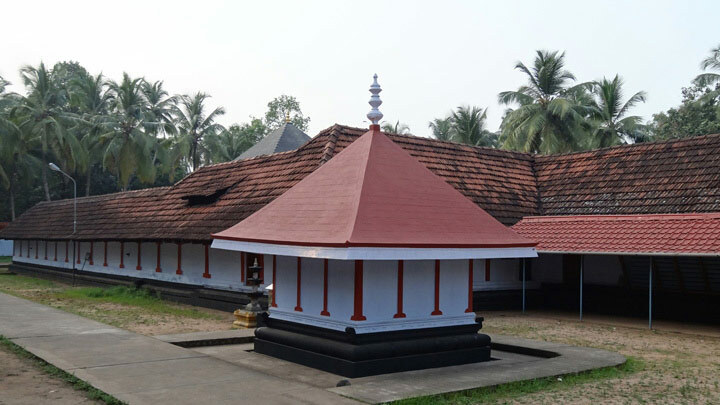 Located in Malappuram district, the temple is situated about 12 km from Tirur. Naivedyam (holy food) and Aval (flattened rice) constitute special offerings at the temple.